Magic lantern. 3 albums of images of slides and magic lanterns made in Russia. 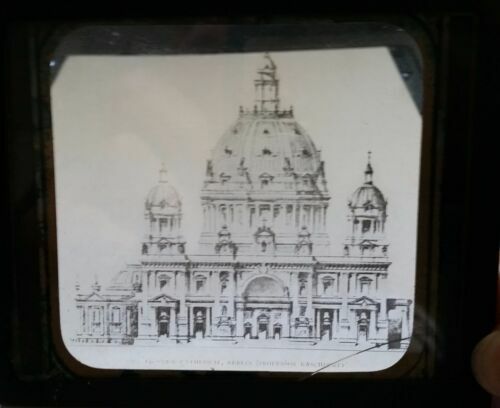 Berlin Cathedral (Dom) Germany Lantern Glass Double Action Slip Slide 1890 's!